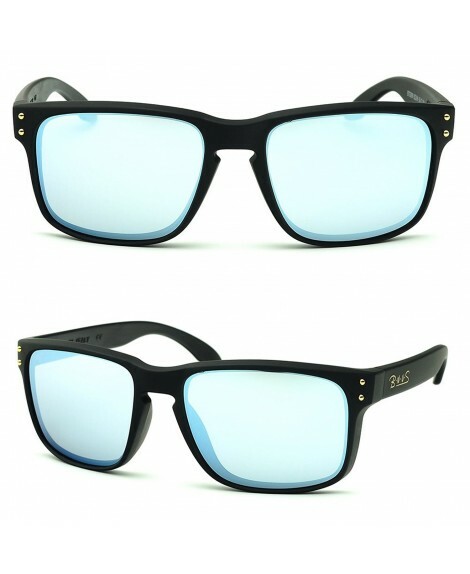 Over glasses sunglasses: fit over men, women, and children's prescription glasses! 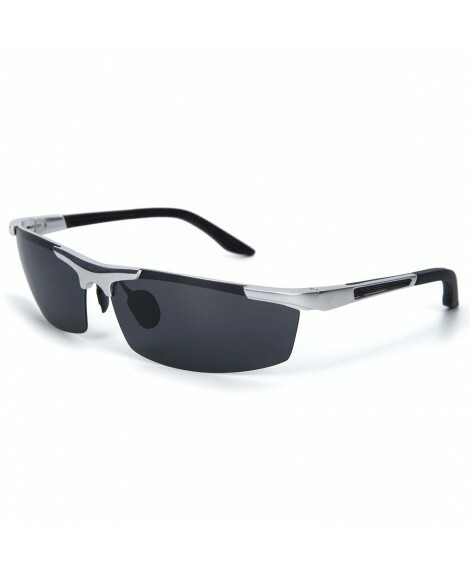 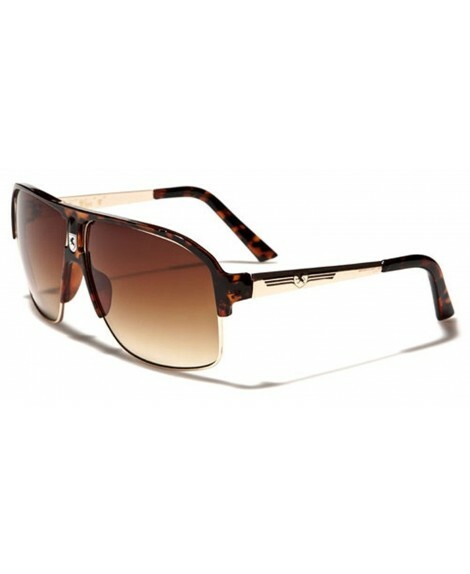 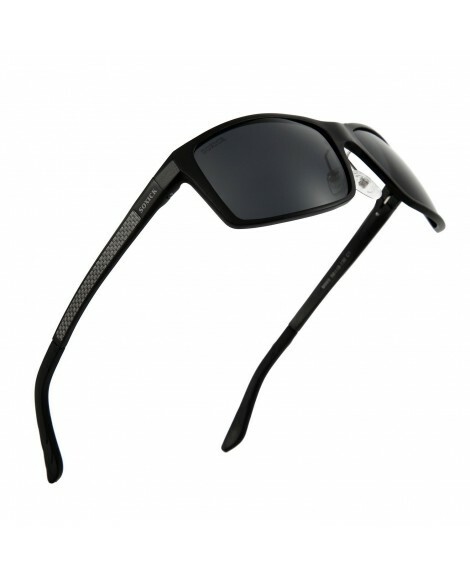 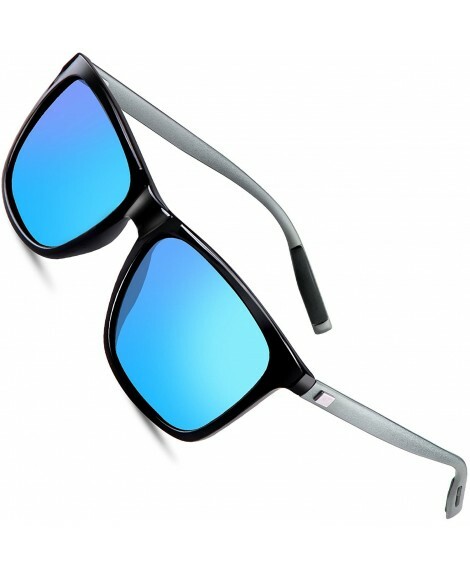 Polarized sunglasses can be worn over existing prescription glasses with Fashion appeal and designer features. 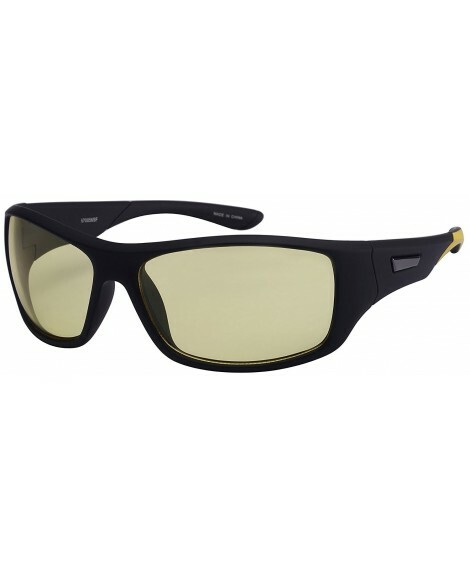 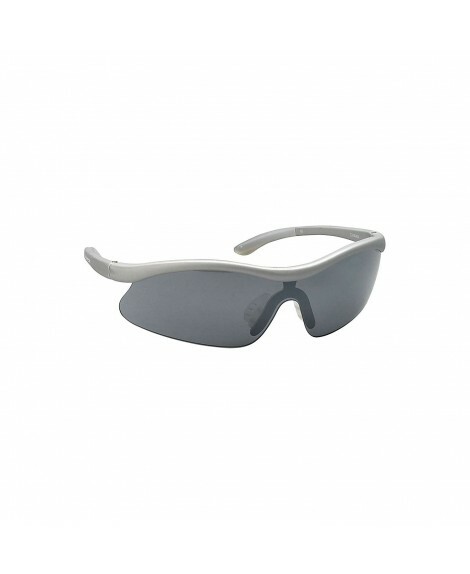 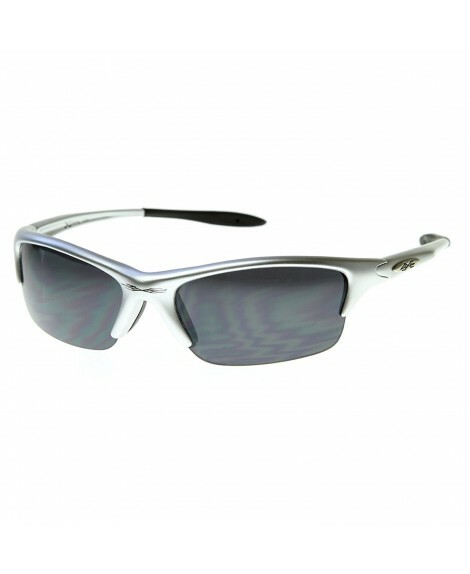 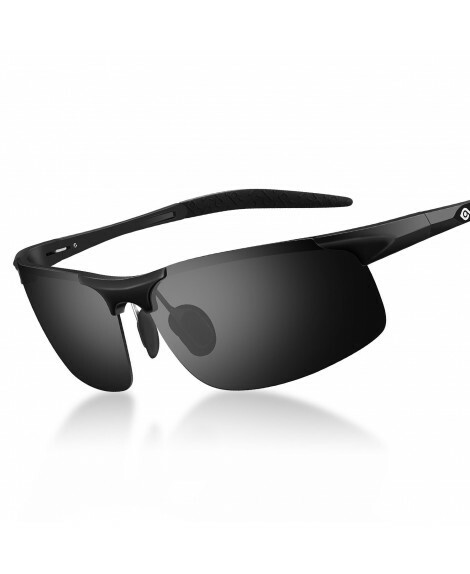 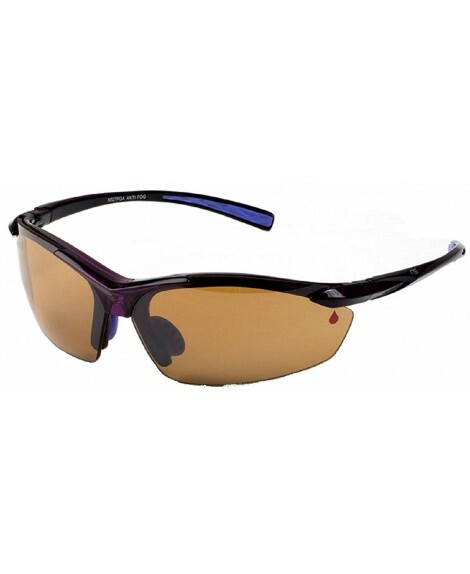 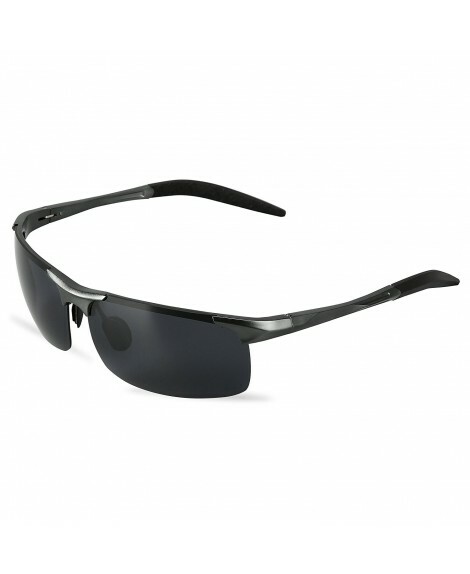 Side Lens for better peripheral vision and eye protection. 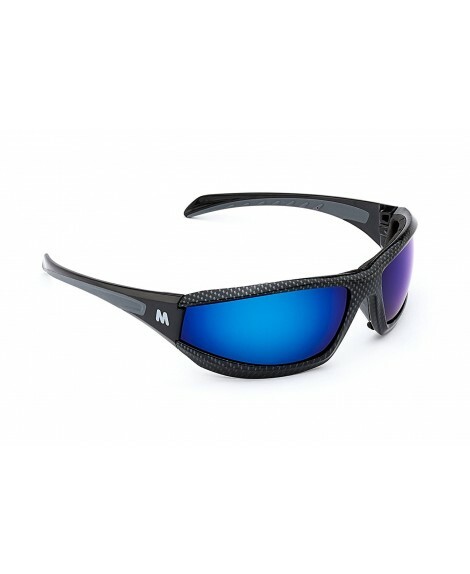 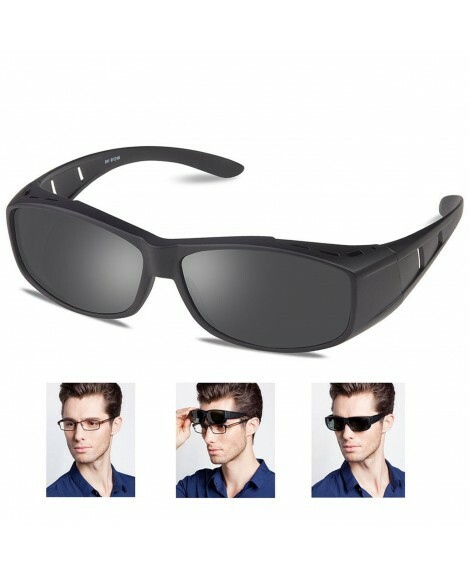 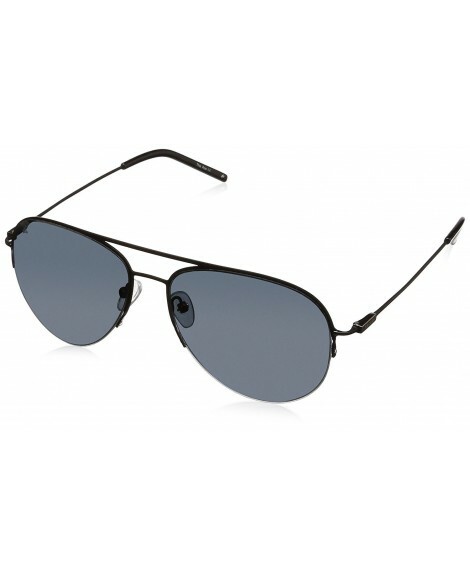 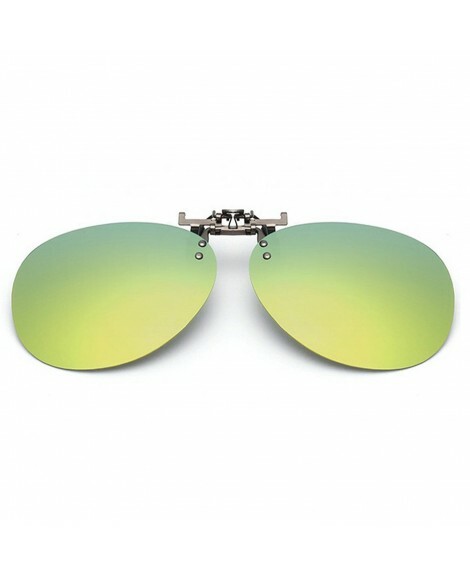 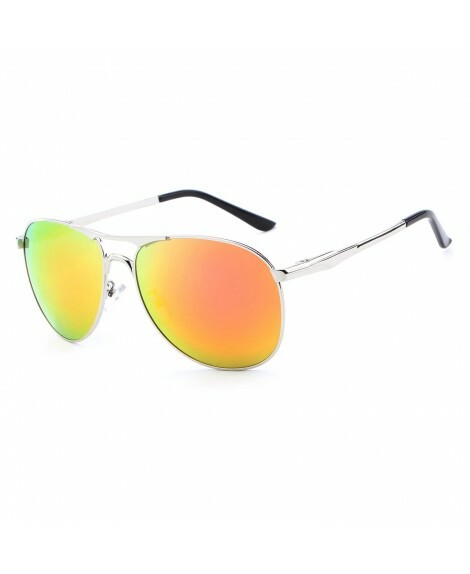 Fashion Polarized sunglasses for men women: your frame width is less than 5-1/2 inches (139mm), height is less than 1-5/8 inches (39mm) ,please buy this sunglasses,the sunglasses fit over your glasses !, they can use this sunglasses,the sunglasses for fit anyone wearing prescription glasses and Reading glasses.